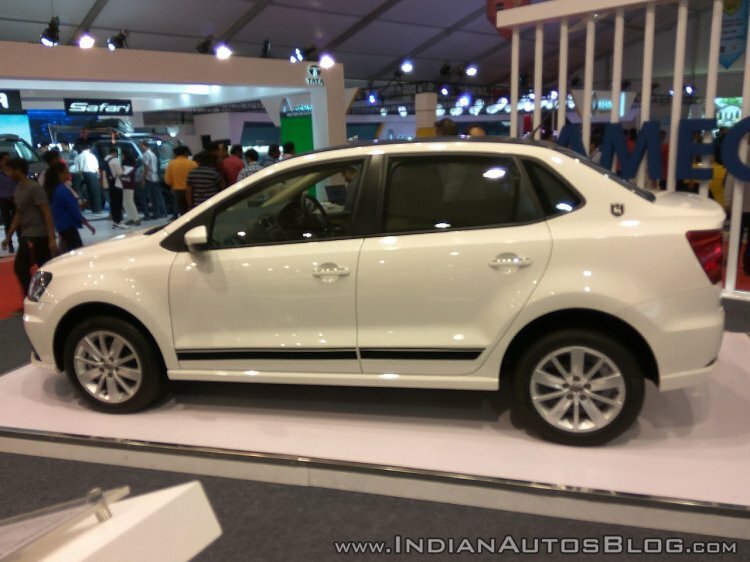 The VW Ameo is likely to get discontinued at the end of the decade. According to a new report from The Economic Times, Volkswagen doesn’t want to remain in the sub-4 metre sedan segment after 2020. The VW Ameo went on sale in India in June 2016 and was specifically designed for India. The Maruti Dzire was India’s best-selling passenger-vehicle in the calendar year 2018 - that’s the popularity of the sub-4 metre sedan. 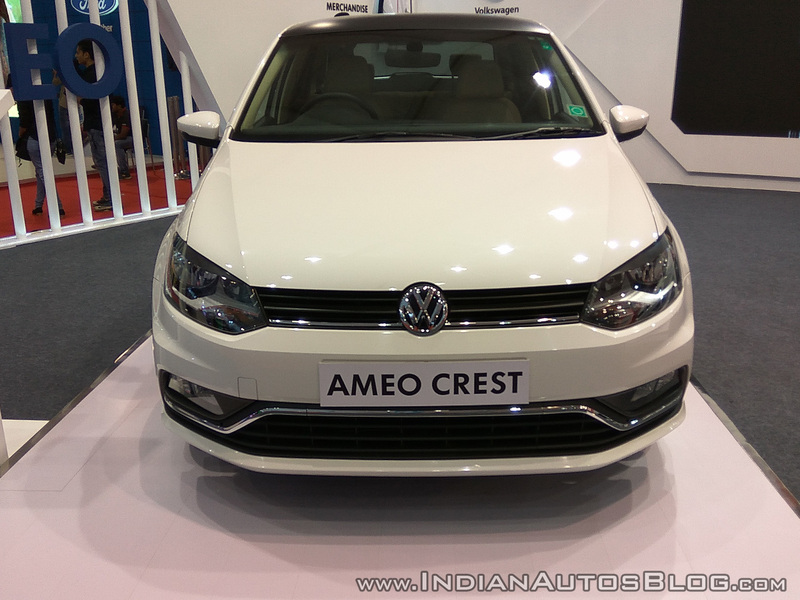 Entering the segment in June 2016, Volkswagen was late to the party, and its product, the Ameo, was an extension of the (then) seven-year-old fifth-gen Polo. “The sub-4 metre sedan is a very, very tricky product. It works only when the hatch that it’s based on is significantly below 4 metres (in length), otherwise the aesthetics of the car won’t work,’ Boparai reasoned. Because of the rule, Volkswagen cannot launch the latest, sixth generation Polo in India, unless it finds a way to reduce the length from 4,053 mm to no more than 4,000 mm while keeping the costs in check. Volkswagen sold 9,841 units of the Ameo last year, 44% lower than in 2017 (17,526 units). Back to the VW Ameo, sales dipped 44% last year to 9,841 units, averaging just a little over 800 units a month. Maruti Suzuki on the other hand, sold whopping 2,64,612 units of the Dzire in 2018, registering an 18% Y-o-Y growth and an average monthly sales of 22,051 units. Volkswagen may discontinue the Ameo in India before the BSVI emission norms come into effect in April 2020.